Kid's are important to us. The period before the age of 14 is when children are the most open to the gospel. 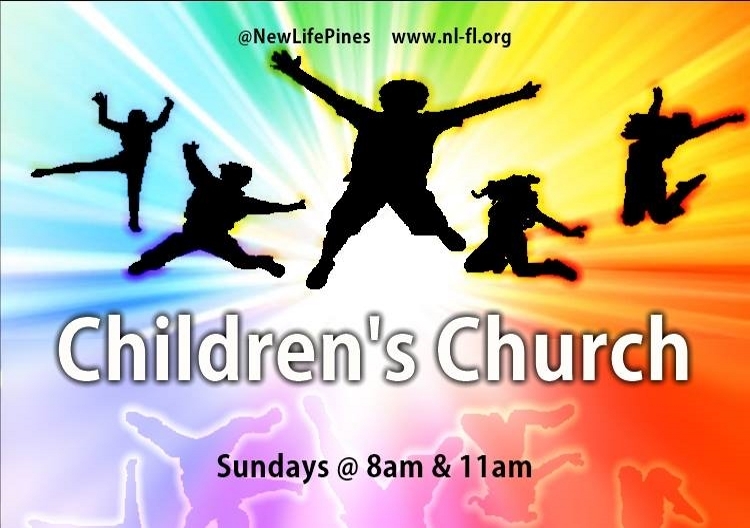 This is the time when children are forming their view of the world, life, relationships and God. that will guide them throughout their lives. 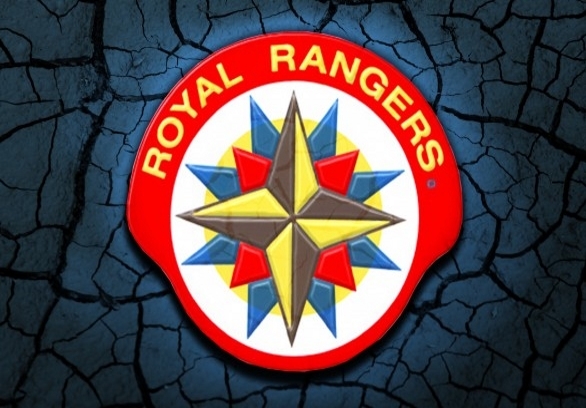 Children's Church and Choir, Royal Rangers, Girl's Ministry and Sunday School. Each week our volunteer team provides a high energy, fun and interactive worship service for kids that parents are sure to love. 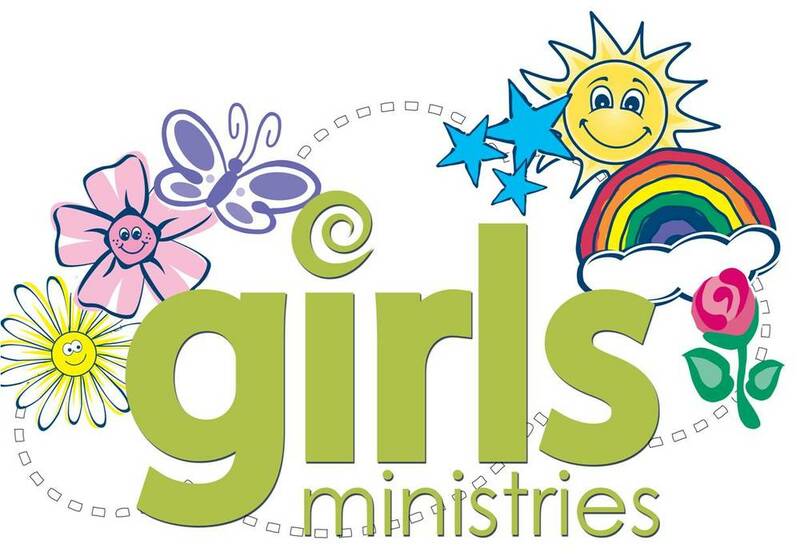 Girls Ministries is a church-based small group discipleship program that has a legacy of godly women coming alongside girls, guiding them on a path to become mature and godly women through a wide variety of activities. Our goal is simple: To see every girl moving toward a deep relationship with Jesus Christ, and to realize her importance and potential in the kingdom of God.